Fashion legend Valentino Garavani founded his namesake label in 1960 under the precept that all women want to feel beautiful. 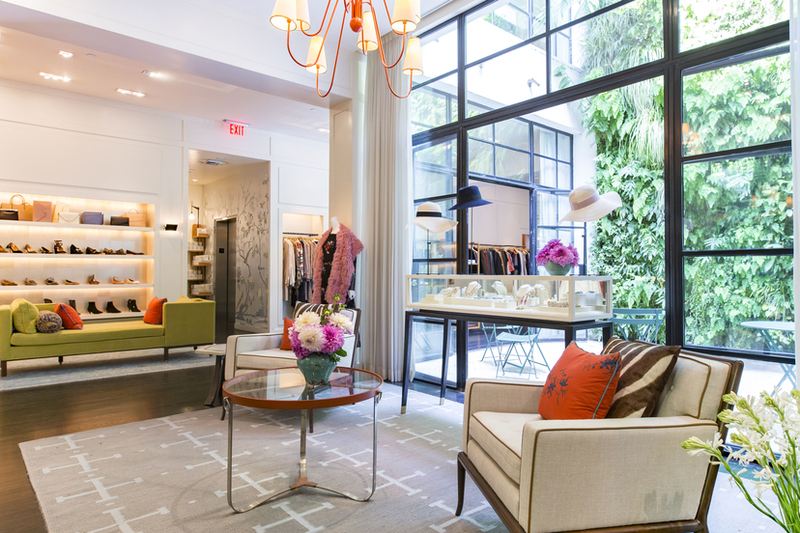 His exquisitely embellished gowns and midcentury Italian glamour garnered him immediate worldwide success. 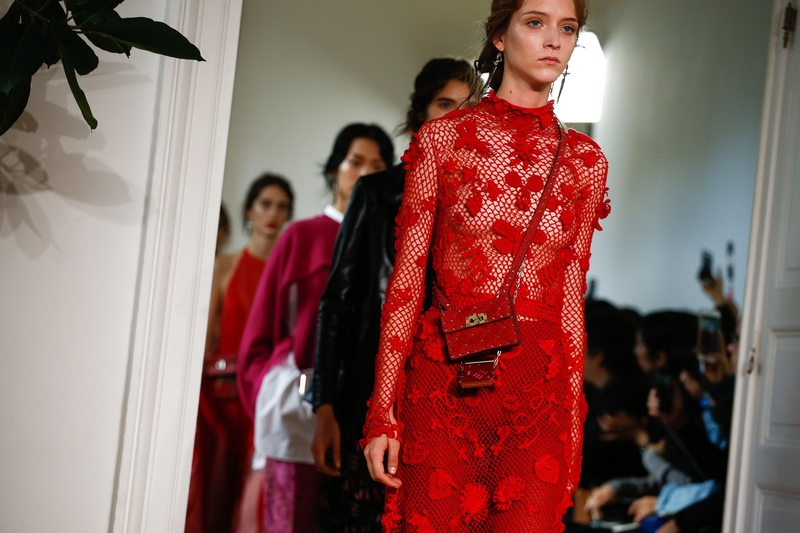 Taking inspiration from bohemian styles and streetwear alike, current creative director Pierpaolo Piccioli infuses a youthful and romantic outlook to the label’s couture-quality womenswear.